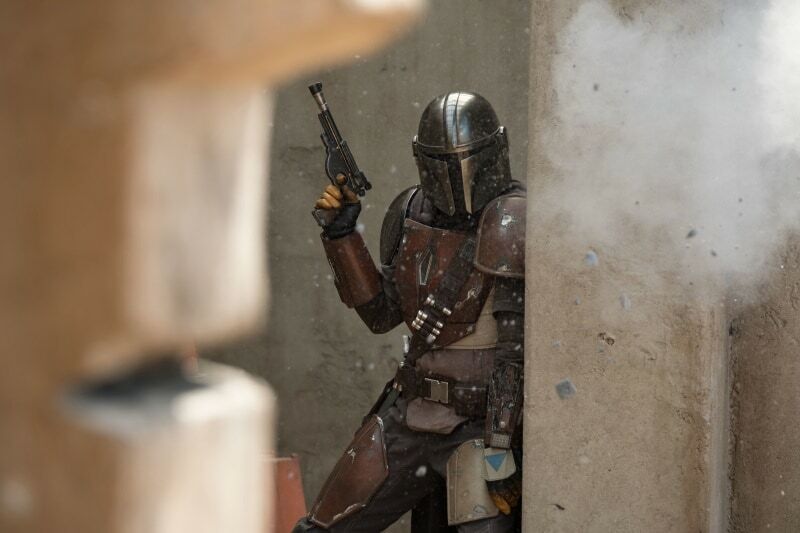 At Star Wars Celebration in Chicago over the weekend, The Mandalorian creator and showrunner Jon Favreau (Iron Man) gave fans a peek at the first-ever live-action Star Wars series, including the logo and first-look photos along with details about its primary characters, the protagonist's spaceship, the timeline, and the number of episodes: eight. Audience members were also treated to some exclusive footage, which Disney hasn't released online. 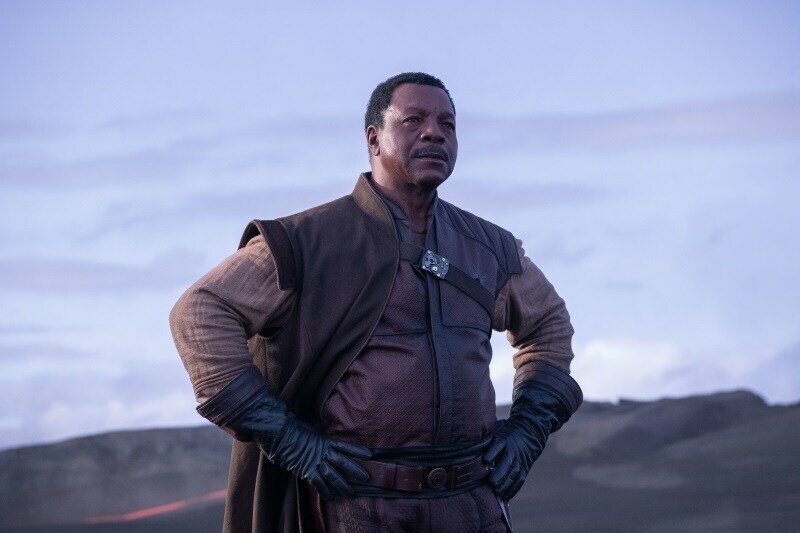 Also present on stage alongside Favreau were cast members Pedro Pascal, Gina Carano, and Carl Weathers, Lucasfilm president Kathleen Kennedy, and executive producer Dave Filoni, who has directed the pilot. 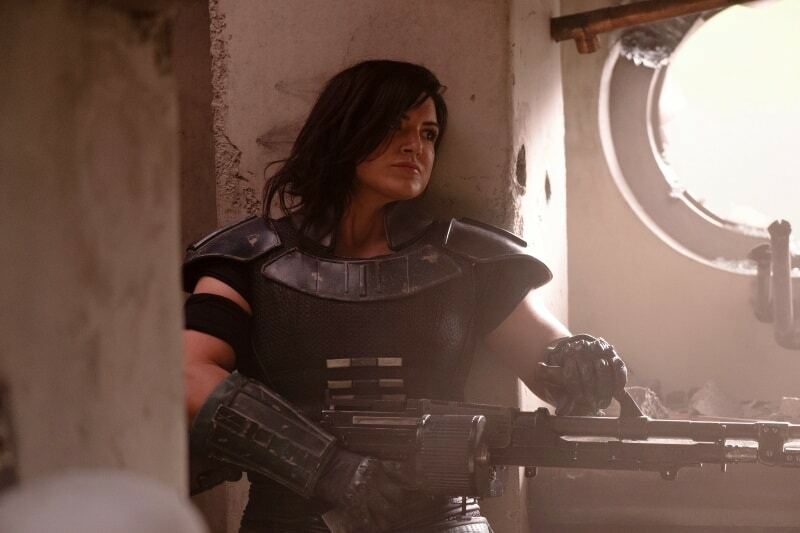 Carano (Deadpool) stars in The Mandalorian as “an ex-Rebel shock trooper” named Kara Dune, who is “a bit of a loner — which isn't a far stretch — and [is] having a bit of trouble reintegrating [herself] into society.” Shock troopers were elite soldiers part of the Grand Army of the Republic during the Clone Wars. The Mandalorian's spaceship is called The Razorcrest, for which Favreau & Co. built a miniature version, in honour of the original trilogy's practical effects. The Mandalorian will release November 12 on Disney+. There's no word on when and where the Star Wars series will air in India.